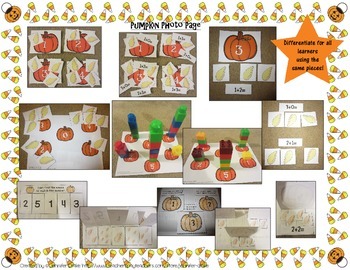 Pumpkin Number Fun 0-10! Center, Printables, Interactive Notebook & More! What do you get when you mix pumpkins and numbers? A TON of interactive number fun for 0-10! 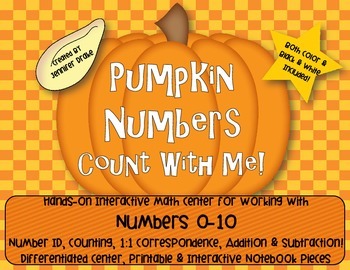 Diving into interactive notebooks/journals with your K-1 students and want some number and pumpkin fun? Your students are sure to have a solid understanding of numbers when working with this pack! 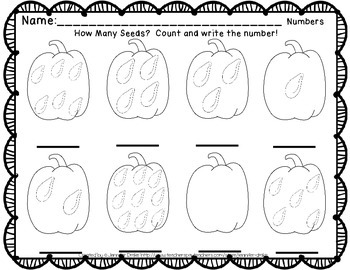 Looking for more pumpkin/fall and/or math fun? 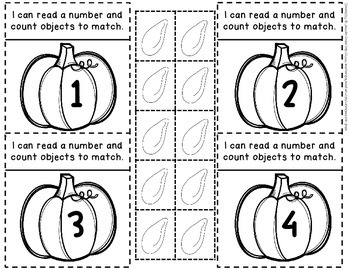 Visit my TpT Store and click on the 'Fall' or 'Math' (non seasonal) custom category tabs!